Small - finished chest size 38"
Medium - finished chest size 42"
Large - finished chest size 46"
XL - finished chest size 50"
Women's socks fit approximately a size 7-8 shoe size, with a sock foot measurement of 8". Men's socks fit approximately a size 9-10 shoe size, with a sock foot measurement of approximately 10". 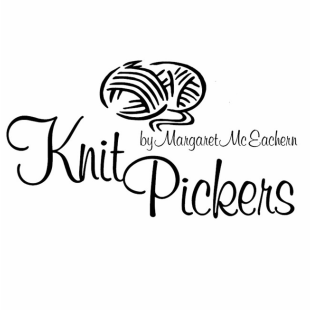 ​Please contact us for information on custom orders or made-to-measure knitwear.